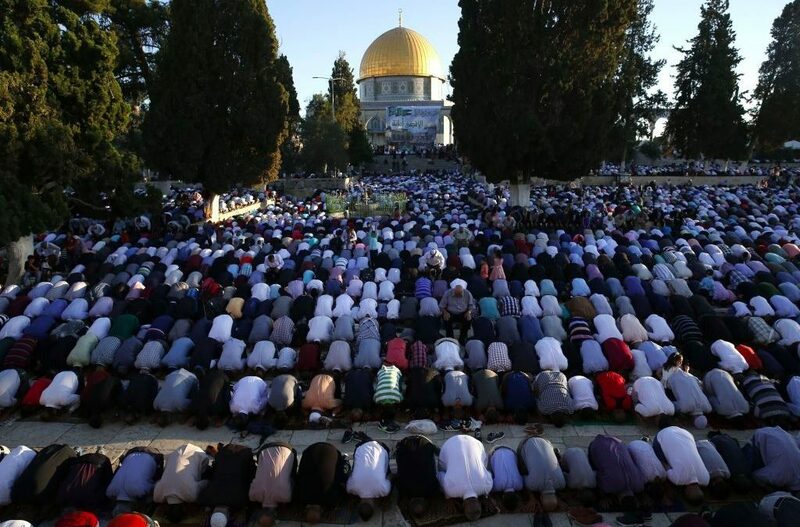 In the run-up to the US Embassy move to Jerusalem, Turkey, together with the United Arab Emirates and Saudi Arabia, is pumping a quarter of a billion dollars into the Islamification of the city, according to Israel’s Hadashot News (formerly Channel 2 News). “During the investigation, it became clear that Hamas is in direct contact with Turkish authorities via Jihad Ya’amur, a (Hamas) terrorist who was involved in the (1994) abduction of IDF soldier Nahshon Waxman,” who was murdered by Hamas during a rescue attempt by the Sayeret Matkal unit of the IDF, the ISA said in a statement. Hamas terrorists founded another company named IMES “which served as a cover for the laundering of millions of US dollars that were transferred to the Gaza Strip and various countries,” according to the ISA.